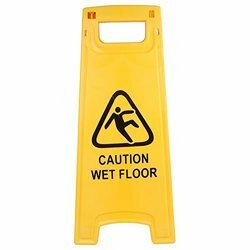 Our product range includes a wide range of wet floor stand. We are one of the leading manufacturers & suppliers ofWet Floor Stand. Looking for Wet Floor Stand ?